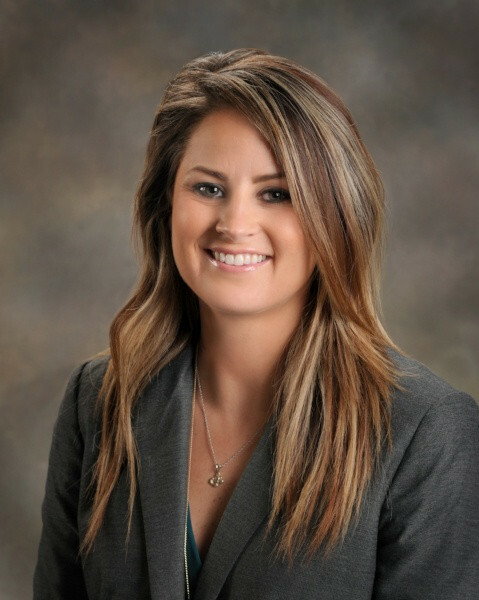 Whitney is a Health Risk Management Specialist in the Employee Benefits Practice. She is responsible for customizing wellness plans and ensuring accurate administration of plans for clients. Whitney assists in the presentation and implementation of wellness initiatives and consulting to clients. Additionally, she assesses utilization trends and compiles information for claims reviews with clients. Prior to joining Gibson in 2016, Whitney worked in fitness management, most recently with the National Institute for Fitness and Sport. She performed fitness assessments, conducted fitness testing, created exercise prescriptions, developed wellness and incentive programs, and led small group training and exercise classes.